At Mission Viejo Transmission & Auto Repair, we want you to know you can count on us to keep your Chrysler safe and reliable. Our goal is to take care of all your automotive needs, and to make your experience with us as pleasurable and convenient as possible. We are also dedicated to helping you understand auto repair, and how important it is to service your Chrysler regularly. It will save you money and extend the life of your Chrysler. 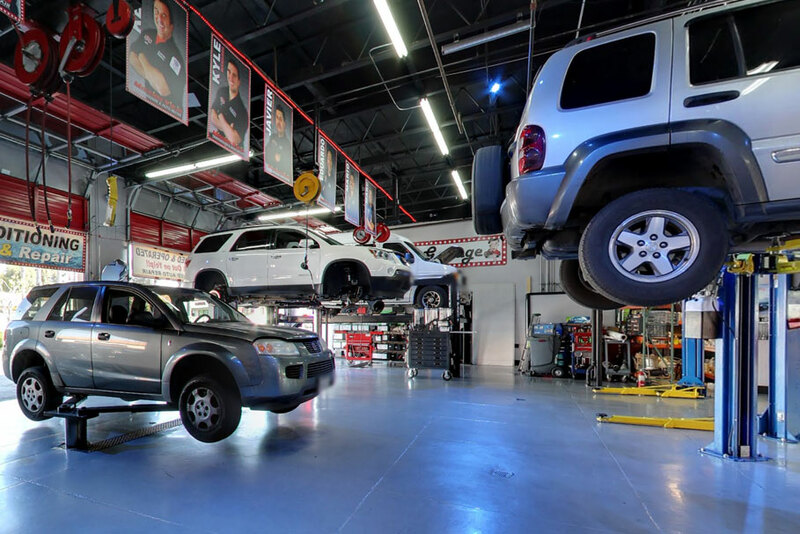 Each time you visit Mission Viejo Transmission & Auto Repair, we'll conduct a professional evaluation of your Chrysler to ensure your safety and avoid unexpected breakdowns. Based on the way you drive, your needs, and your expectations for your Chrysler, we'll also provide you with a custom-tailored maintenance plan. 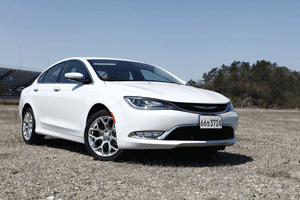 Let Mission Viejo Transmission & Auto Repair show you how easy auto repairs and maintenance for your Chrysler can be! If you've come in before, we look forward to seeing you again. If you're new to Mission Viejo, CA, we look forward to meeting you. We know you won't be disappointed!